This entry was posted in Promotion Tables-Case Counters on February 27, 2018 by admin. 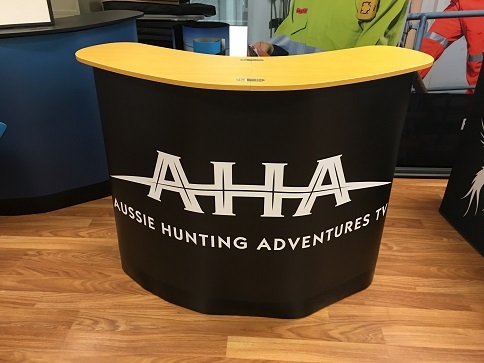 This entry was posted in Promotion Tables-Case Counters, Promotional Tables on October 30, 2017 by admin. 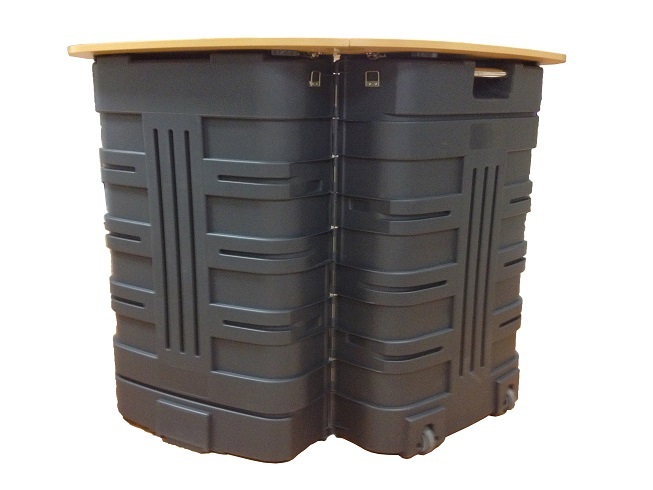 This magnificent product is perfect for road show and trad show. 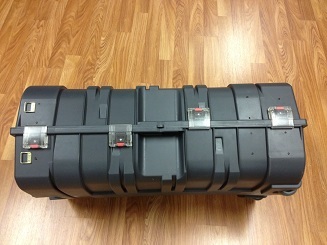 Traveling Case can be transformed to promotion tables/promotion counters instantly. 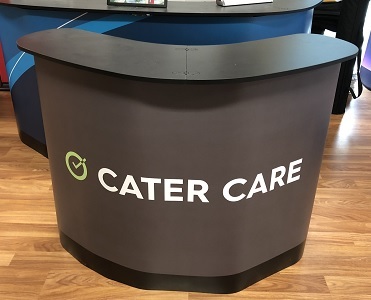 Case Counter/Promotional Tables are designed for roadshow . 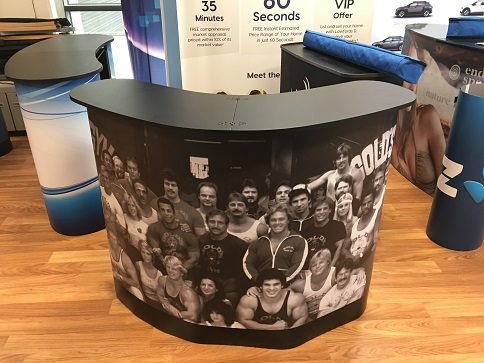 This entry was posted in Promotion Tables-Case Counters, Promotional Tables on October 6, 2017 by admin. 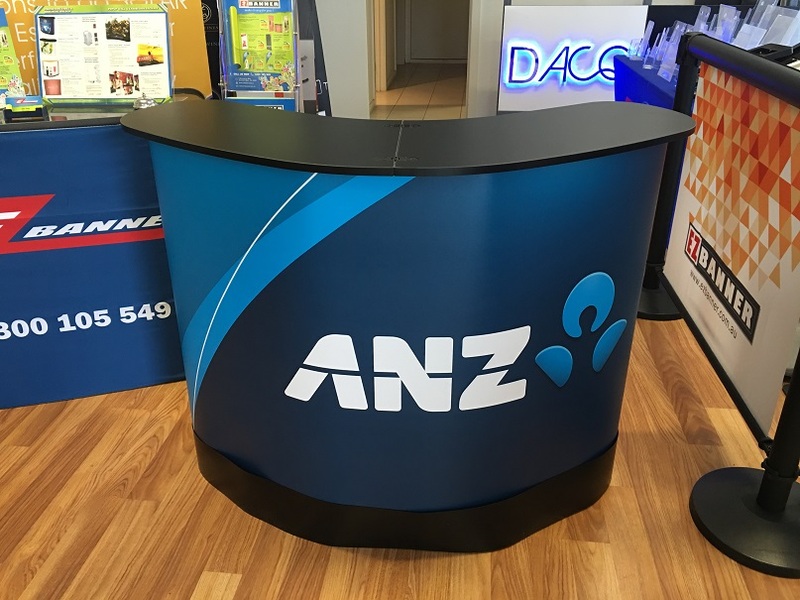 Case Counters/Promotion Tables are done for ANZ Bank. This entry was posted in Promotion Tables-Case Counters, Promotional Tables on August 8, 2016 by admin. 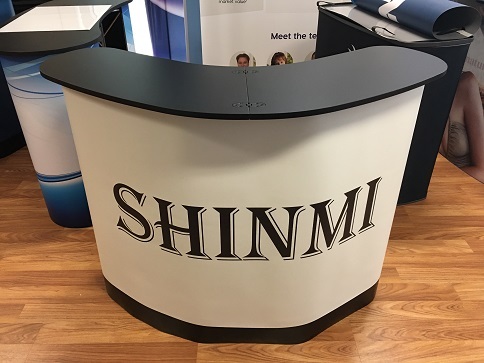 Promotional tables (case counter style) can be transformed to spacious counter easily. 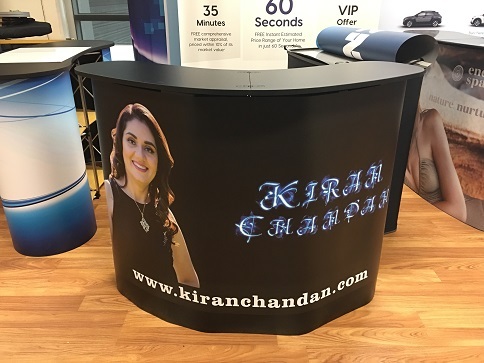 New promotion tables is powerful toolkit for road show. 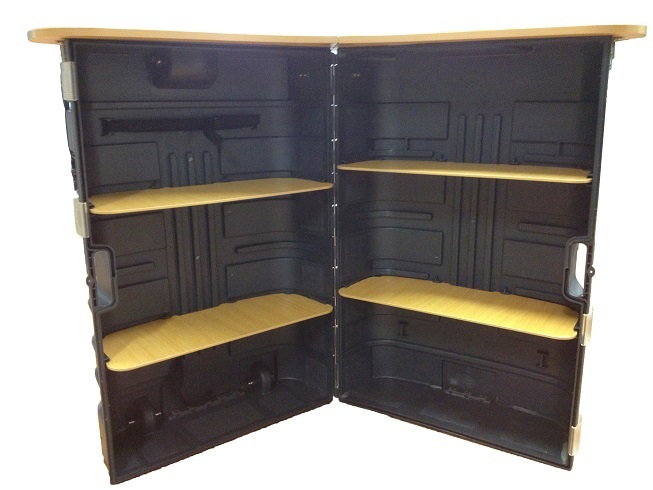 Spacious hard case can carry enough catalogs or flyers for trade show or exhibitions and wheeled hard case is easy to travel. 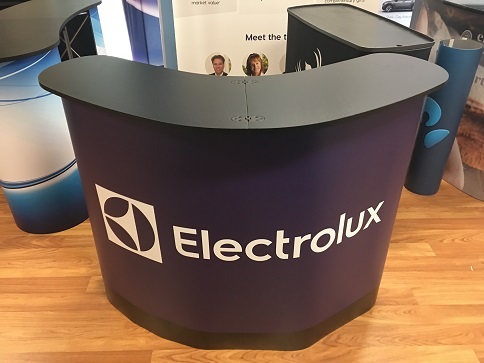 EZBanner’s new promotion tables are very easy to set up, just open case and put shelves and table top, and printed table wrap is attached with velcro. 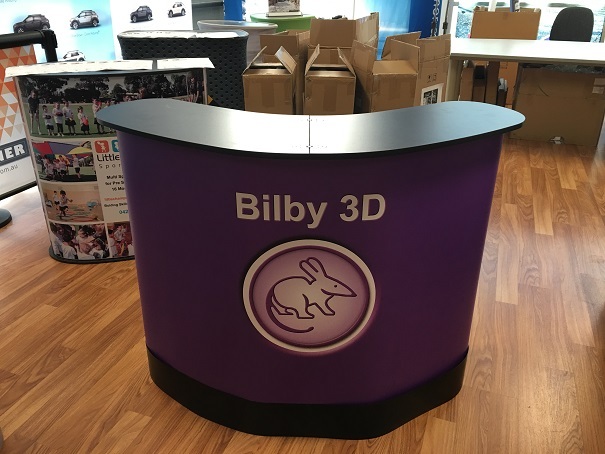 Get this Promotion Tables, Make an Easy Trade Show! 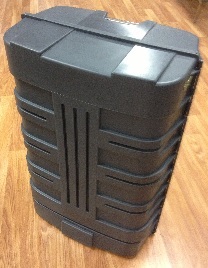 This entry was posted in Promotion Tables-Case Counters, Promotional Tables on November 25, 2013 by admin.